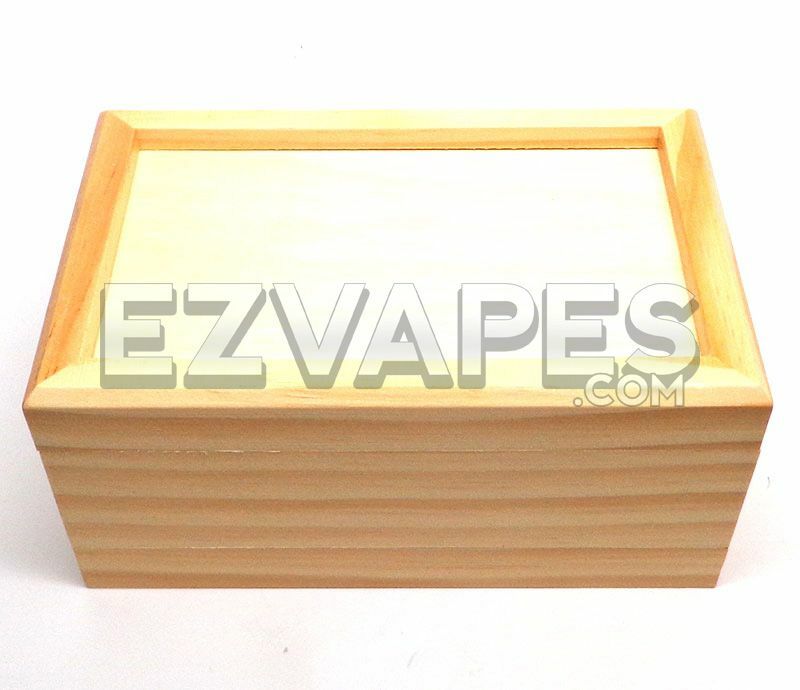 The light Sheesham wood sifting box is a small and beautiful option to both store and sift your favorite material. All you have to do is store your materials in this box and check the bottom plate. Any sifted pollen can be found clinging to the removable Lucite collection tray for easy extraction. Lucite gives you the benefits of a sifting box with glass tray, but at a more affordable price and a much smaller chance of breaking. 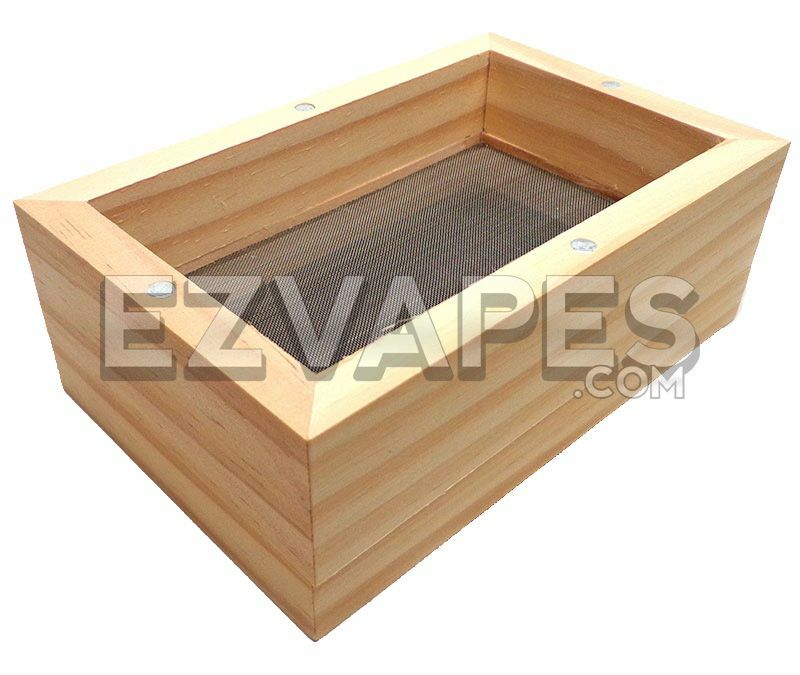 This 3 part sifting box is held together with strong magnets to keep your materials inside and measures just 4 inches long, 6 inches wide, and 3 inches tall.